As a destination, there is a lot to get your head around – where to go, what’s it like, what to eat are just a few questions of many. The best way to answer them? Take some holidays in India yourself and experience the many complexities of one of the world’s most populous nation! 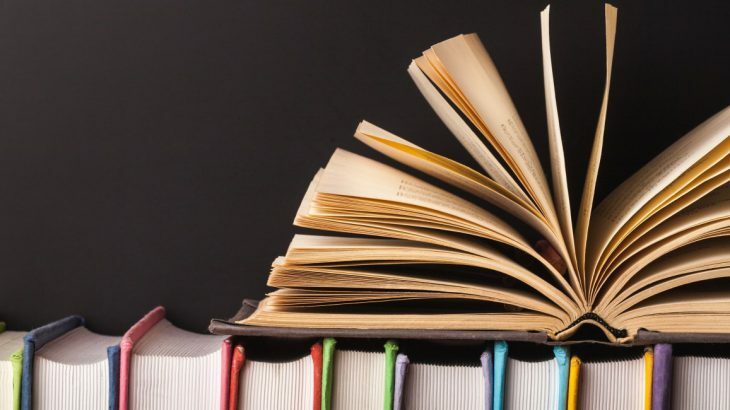 But there is no need to go unprepared, so here is our list of the top 8 books to read before travelling to India. With the help of these, you’ll have a good grounding on which to fully embrace, love and explore this incredible country. 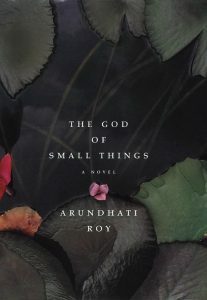 The 1997 Booker Prize winner, The God of Small Things revolves around Rahel and Estha, twins growing up in the midst of political turmoil in Kerala. 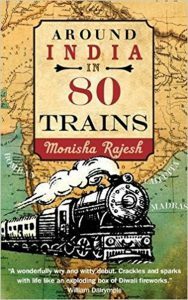 Menisha Rajesh records the details of her travels on India’s railways, travelling 40,000 kilometres on 80 trains, in a Jules Verne-esque adventure. Having travelled around India, Sarah MacDonald vowed never to return, until her partner was posted to New Delhi! This book follows her time in India’s capital as an expat. 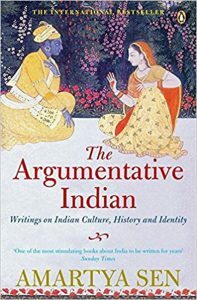 Nobel Prize winning economist Amartya Sen examines India’s history and the way that that history has shaped India’s cultural identity in a series of fascinating essays. 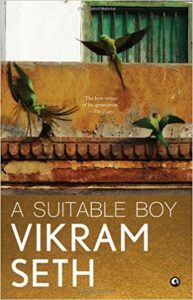 Published in 1993, this 1,349-page novel is set in post-independence, post-partition India. It follows the lives of four families over 18 months as a mother searches for a suitor for her daughter. 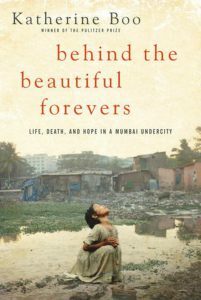 Written in 2012 by Katherine Boo, a Pulitzer Prize winning author, this non-fiction book examines a present-day slum in Mumbai, and follows the lives of some of its residents. 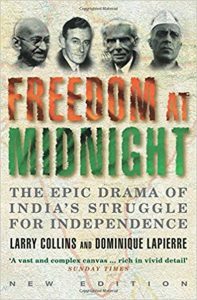 Focussed on the independence movement of the 1940s, this non-fiction book details the series of events that unfold and culminate in the independence and partition of India. 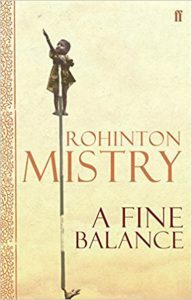 Set during ‘The Emergency’ of the mid-1970s, Rohinton Mistry’s novel follows four unlikely people brought together by circumstance, in a panoramic, political and intensely rich narrative. Book an escorted tour to India with the UK’s leading Asia Experts, Wendy Wu Tours, to explore the very best of India without any of the hassle of booking it yourself! Alternatively, we can work with you to create your dream tailormade holiday. Whichever you choose, we can guarantee you an unforgettable trip. 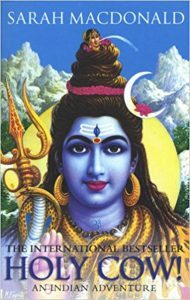 India arts, books, culture, literature. permalink.